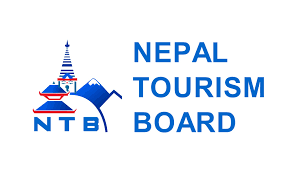 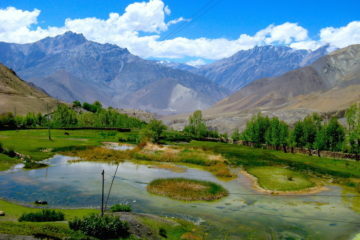 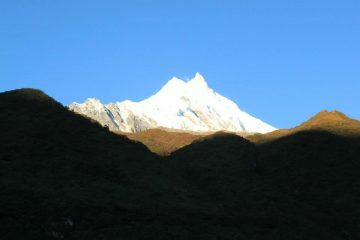 The trek is a great introduction to the other side of the Annapurna range and to the Buddhist Gurung culture. 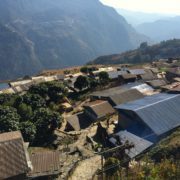 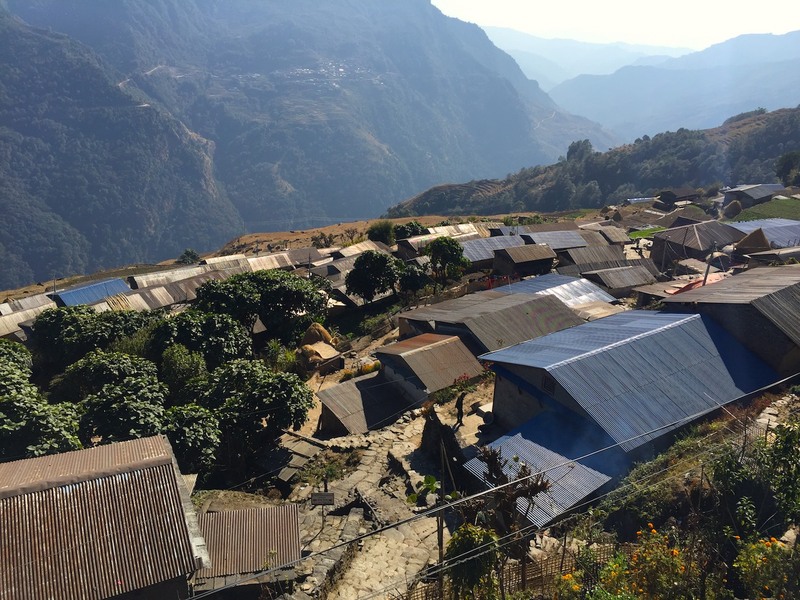 Sikles is one of the largest Gurung villages in Nepal and offers an opportunity to immerse yourself in unique Gurung culture and tradition. 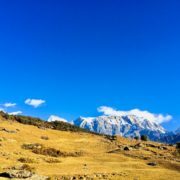 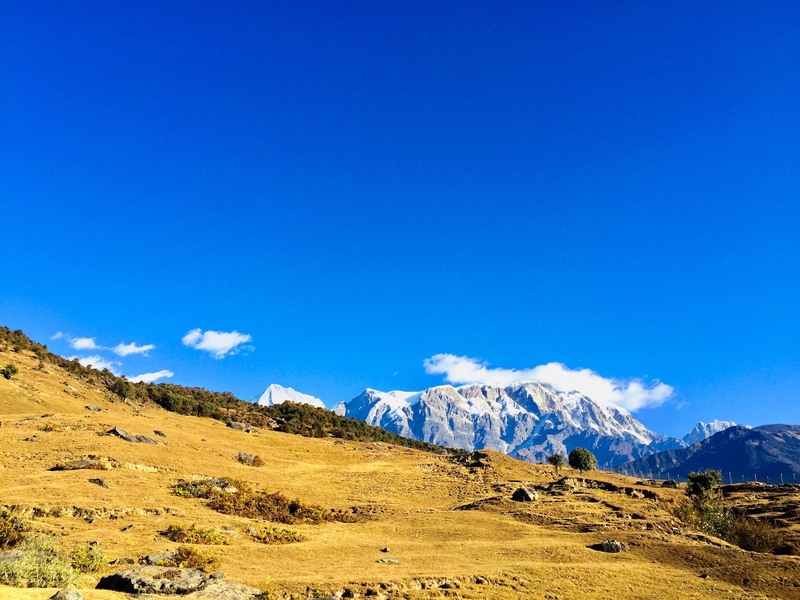 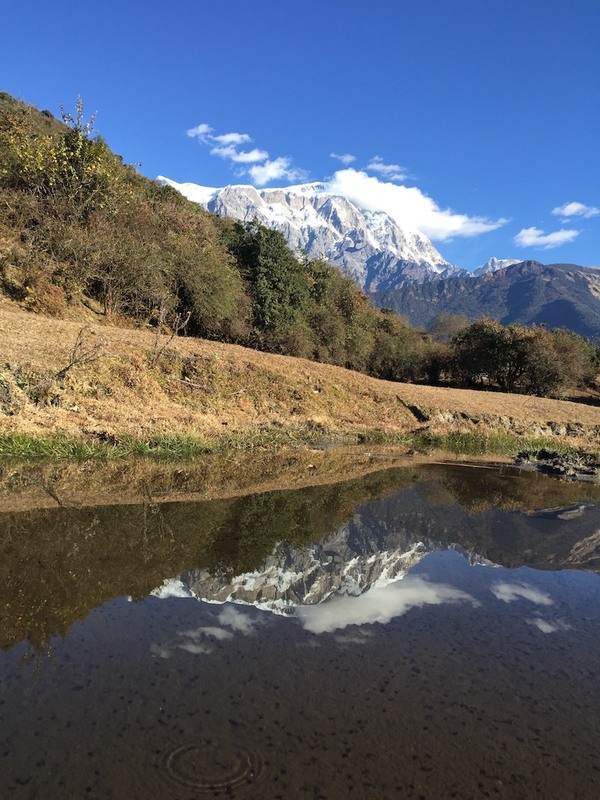 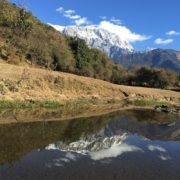 On this trek, we explore the northern side of Pokhara, which offers amazing views of the Annapurna range, Dhaulagiri, Lamjung Himal, Fish Tail, and other giants Himalayas. 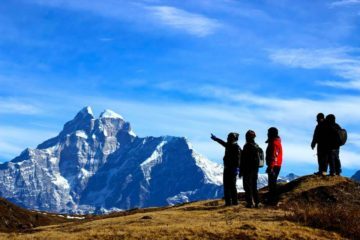 This trek starts and ends in Pokhara and goes no higher than 1980 meters, a great, short trek for anyone who prefers low altitude treks.